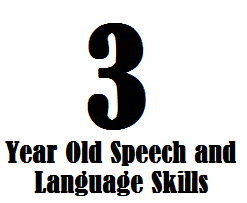 This page is all about 3 year old speech and language skills. Keep in mind that these milestones are based on research about typically-developing children but this information is not meant to diagnose a speech-language delay or disorder. There is a wide range of “normal” and just because your child is slightly delayed in a few of these areas, doesn’t necessarily mean he or she has a speech or language delay. Please contact a speech-language pathologist for a screening if you are concerned about your child’s speech and language skills. All norms are taken from the Liguisystems Guide to Communication Milestones which sites the specific resources and research articles used to find each milestone. 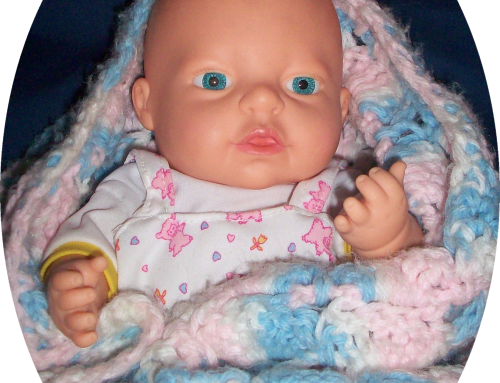 By 3 years of age, your child should be understood by an unfamiliar adult about 75% of the time. Your three-year-old should be able to say about 1,000 words. This is just a general list. Each child develops at his or her own pace. Dear ms. Carrie, You are so kind and dedicated .Your web site is such a great help.My son is 10 yr old with speech and apraxia. 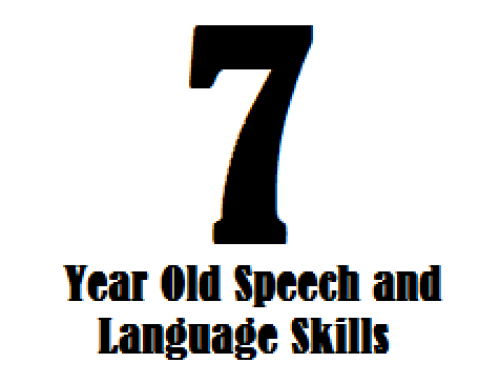 it is only when he was 7 and a half he started saying few words and when asked his speech therapist that in some words he is able to say while is some combination he is not able to make the sound then she told me he has apraxia.His previous school speech therapist told me about prompt therapy and she knew some of it but can’t reveal the technique b’coz of their strict copy right rules and she asked me to contact them.So when i contacted them to see if they have cds etc they told they only train speech pathologist and i should check with their prompt certified therapist but in columbia , sc there is only one clinic which does this they have long waiting list but now with his new speech therapist i am trying to do ‘Touch que ‘ which is really helping him to articulate better. My child is doing everything here except asking and answering questions. What could be the issue there? He is 2.5 years old. 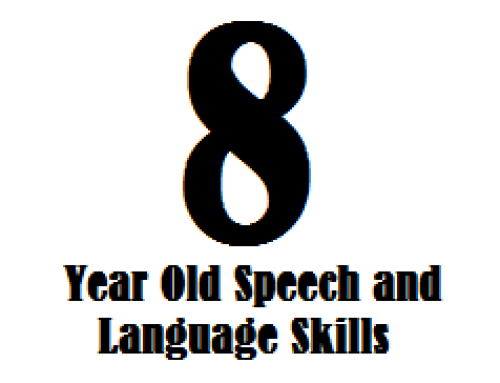 My child is three and my husbands parents pointed out that her language is slow, but she has most of these skills, and is showing progress in the rest. I never thought there was a problem, but it makes me feel horrible when they say these things that are a direct attack on my parenting skills. She jist turned three last month. This is a really helpful article and thanks so much for writing it. A gentle request– please don’t recommend children recognize McDonald’s logos, especially if you want their brains to develop correctly so they are speaking and communicating effectively. McDonald’s food is an abomination to the health and wellbeing of our children and their parents. McDonald’s was just an example. She’s not saying they have to specifically recognize McDonald golden arch. It’s just an example of how one might recognize a brand or logo to represent a company or something. Just an innocent example. My son will be 3 in a few weeks and does almost none of these. Not even close. Trying to get him into a therapy program now. After reading this list and comments I know for sure now I need to! My son is 3 and 4 months old. He has a speech delay problem. He knows about 170 words. He goes to speech therapy but we just moved countries. Hes also very short tempered when he cant express himself he screams like theres no tomorrow. He sometimes hits his big brother. Any advice? Hi, Fatimah-I found this article on Carrie’s site about calming children down: https://www.speechandlanguagekids.com/calming-children-self-calming-strategies/. Please let us know if you need any additional help.